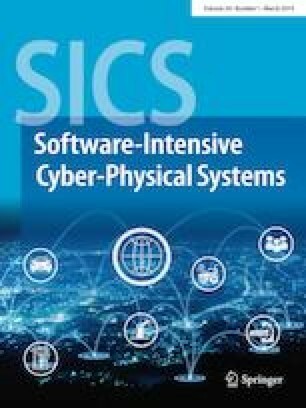 The aim of this paper is to illustrate the use of application and system level logs to better understand scientific data center behavior and energy-spending. Analyzing a data center log of 900 nodes (Sandy Bridge and Haswell), we study node power consumption and describe approaches to estimate and forecast it. Our results include methods to cluster nodes based on different vmstat and RAPL measurements as well as Gaussian and GAM models for estimating the plug power consumption. We also analyze failed jobs and find that non-successfully terminated jobs consume around 40% of computing time. While the actual numbers are likely to vary in different data centers at different times, the purpose of the paper is to share ideas of what can be found by statistical and machine learning analysis of large amount of log data. Author Kashif Nizam Khan would like to thank Nokia Foundation for a grant which helped to carry out this work.